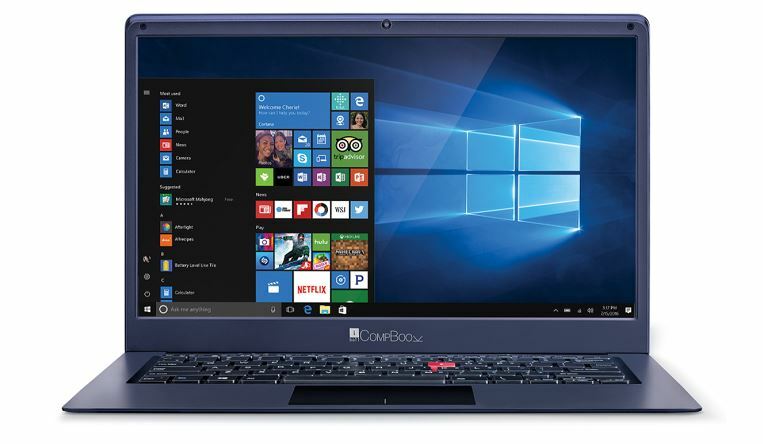 iBall recently announced a new addition to its CompBook series knows as iBall CompBook Exemplaire+. 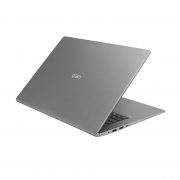 It is a budget Laptop with a slim design and clean looks. The iBall CompBook Exemplaire+ is a 35.56 cm (14inch) Laptop that is very portable because of slim design and oblique edges that makes it easily fit into the bag. At the budget price, the iBall CompBook Exemplaire+ offers premium metal surfaces with chic style keyboard. To handle the hardware of the laptop it comes with the Windows 10 OS which is the latest Microsoft Operating system with limitless options and possibilities in terms of applications and features making the device flexible yet productive. To handle the processing it uses the Intel Quad Core Processor that runs at the speed of up to 1.92 GHz and also multitasks with 4GB DDR3 RAM + 32GB storage, expandable up to 128GB via Micro SD Slot. With optional HDD inside the provision slot, rest easy with 1TB ample storage to expand your library of movies, apps, photos and more. Designed with oblique edges for a slimmer look. Windows 10 OS brings limitless options and possibilities in terms of applications and features. DDR3 RAM + 32GB storage. 1366*768 HD Screen and flexible viewing angles. As per the company, the iBall CompBook Exemplaire+ display has the resolution of 1366*768 HD Screen and wide viewing angles with every detail in the pictorial frame provides crisp picture quality. 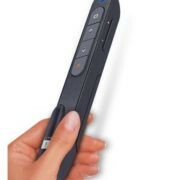 The iBall also added that the touchpad of Laptop is multi-functionality that gives your traditional mouse a makeover. 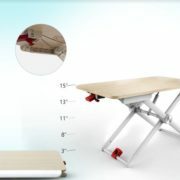 It comes with several shortcut gestures like pinching in and stretching two fingers to zoom in and out of your screen adding extra comfort to your work. The massive power back-up of 10,000mAh allows you to stay uninterrupted from brunch to dawn with nonstop 8.5 hours while working and 19 days while standby, claimed by the company. Keeping you connected, the device comes with inbuilt Wi-Fi and Bluetooth along with Mini HDMI and USB Ports. Experience the quality of video calls with its integrated camera and combo jack for Headphone and Mic. Also, the 37 hours music playback power back-up lets you groove to your most-pleased music with the High-quality Dual Speakers that furnishes powerful sound. 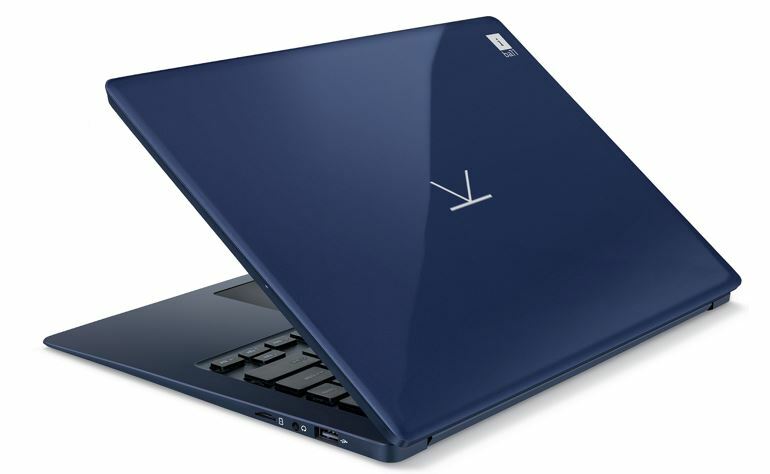 iBall CompBook Exemplaire+ is available in shades of Blue, the laptop is available on Online at MRP of ₹16,499.